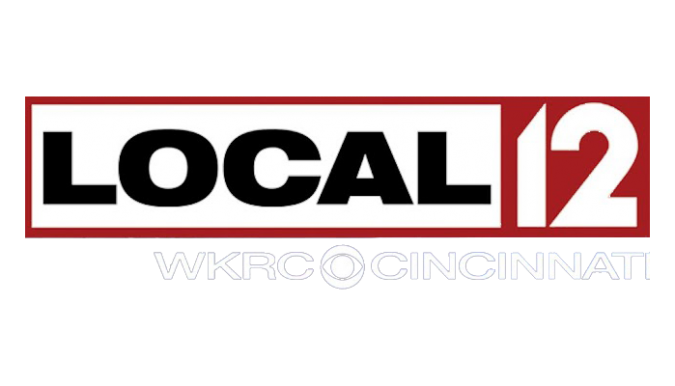 Cutter featured on Local12 story on the Tri-State housing market | Cutter Construction, Inc.
Last month, Local12’s Paula Toti interviewed Jim as part of a story she did on consumer confidence, selling your home, and the general state of the Tri-State housing market. In the video clip below that features the segment, Jim meets with potential new homebuyers and talks with Paula about his perspective on the housing outlook as 2013 president of the HBAK. Visit this page to watch the interview. Click here to navigate to the Local 12 website to read more about Paula’s story.